Among many Japanese sweets, the original one of Asakusa, Tokyo is “Awazenzai” from “Umezomo Asakusa head office”. 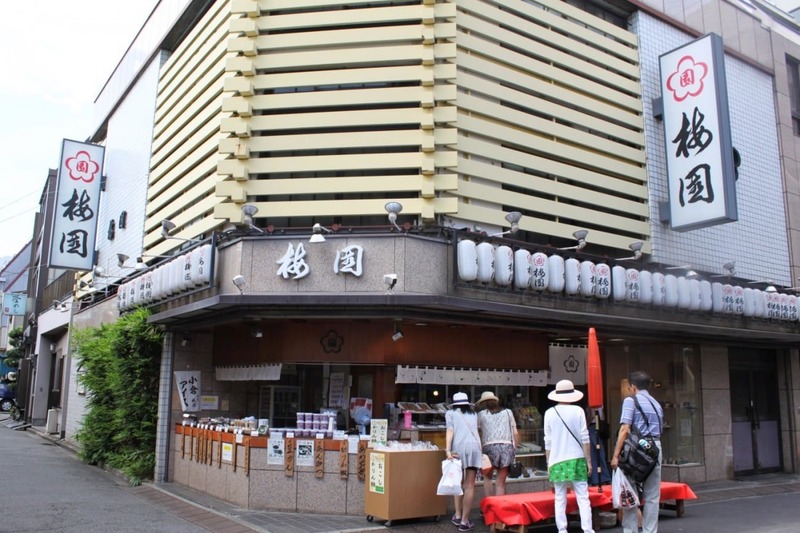 It has a history as sweets shop about 160 years and been loved at Asakusa downtown. 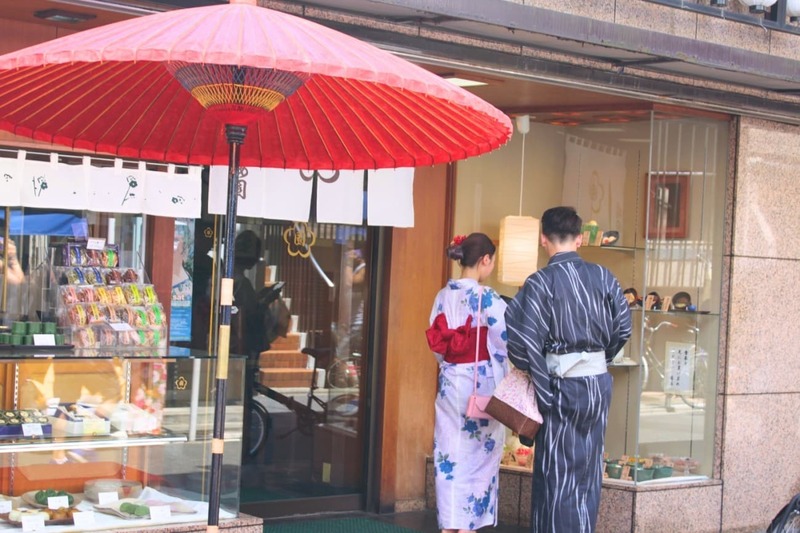 You can enjoy awazenzai, colorful anmitu, shiruko and chasoba, the Asakusa sweets. It is suitable Japanese cafe for “a break” for Asakusa sightseeing. 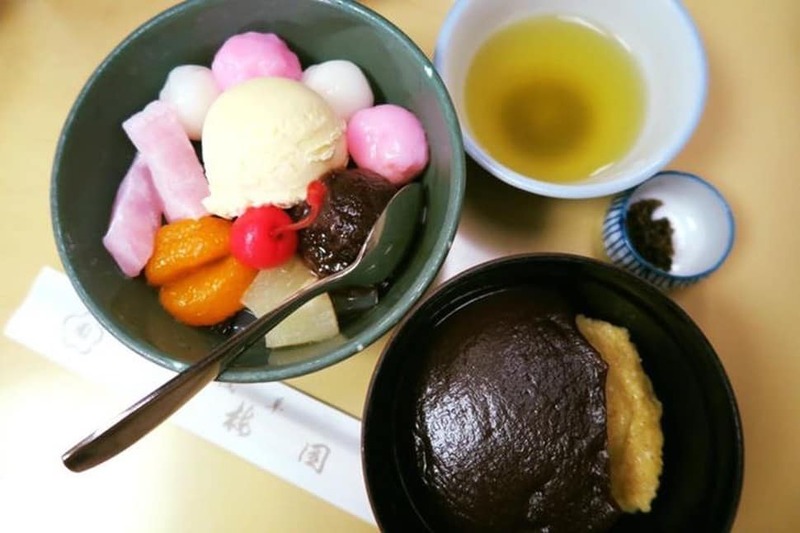 Other popular sweets/cafe in Asakusa is introduced at “9 selections of cafe in Asakusa to eat excellent Japanese sweets”! Behind Senso temple, the souvenir shops street, nakamise street, there is “Umezomo Asakusa head office”. Foundation was in 1854 and it has been loved by the visitors of Senso temple from Edo times. About for 160 years, it has been the representative historical sweets shop in Asakusa, downtown. Umezono started from Asakusa’s tea shop. 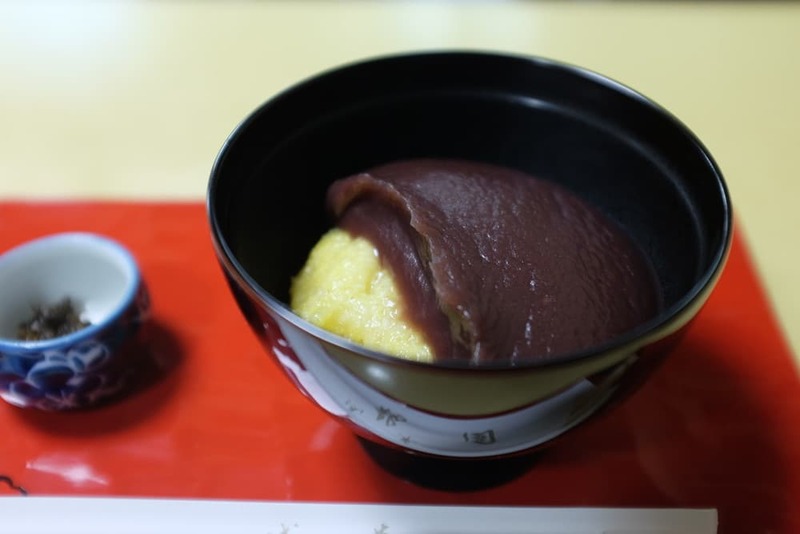 It has history and the “original awazenzai”, Japanese sweets was been succeeded from the first generation. The interior has relaxing atmosphere of Showa Japanese cafe and crowded with local people and tourists. Decide what to order from the samples outside the shop, buy the menu ticket at first and hand it over to the staff who serves you tea to the table. When ordering, you can enjoy a part of Japanese culture. Apart from Asakusa’s busyness, you can enjoy relaxing Japanese interior shop view with small garden. “Awazenzai” is the history of umezono itself. In old days, it made fashionable Edo people enjoy and currently, loved as representative Japanese sweets of Asakusa sightseeing. It has bitter taste of chestnuts a little, rice cake and smooth sweet bean. This simple taste is good for your tired body of sightseeing. There is an essay “shiruko” written by Runosuke Akutagawa. It picks up “inaka shiruko” of umezono. 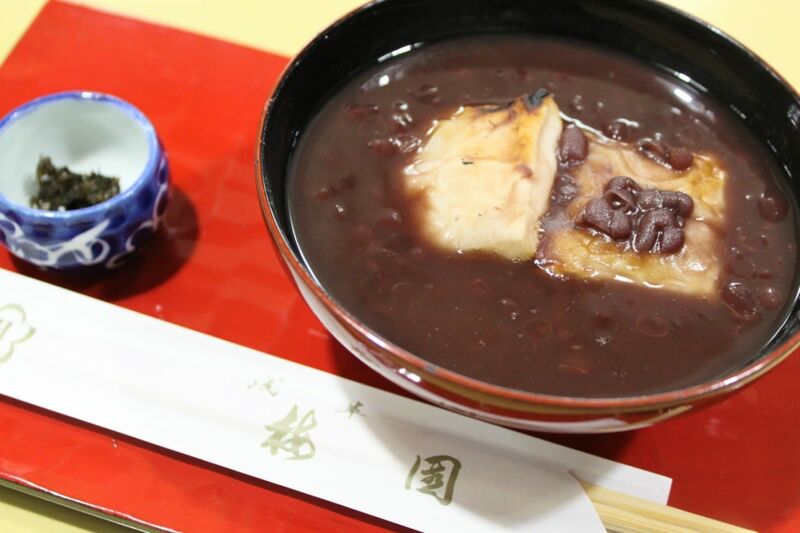 It has smooth soup and big size not too sweet beans and easy to eat. You can also try colorful cute anmitu. From Haneda airport. Keikyu airport line express (to inba nihon idai ), “seagakuji” station . Change to toei Asakusa line (to inba nihon idai) and get off at “Asakusa” station. About 40 minutes. From Narita airport. Take skyline 38 (to keisei ueno). At keisei ueno, change to Tokyo metro ginza line (to Asakusa) and get off at “Asakusa station”. About 60 minutes. From Tokyo station. Take joban line express to Narita. From “ueno” station, change to ginza line to Asakusa and get off at “Asakusa” station. About 15 minutes from Asakusa station.